homeSpecials and Air Conditioner SalesPremium Fujitsu Ducted Inverter sale – Invest Now with Fujitsu and save Hundreds on added value upgrades – Sale On Now! Save hundreds on Premium Fujitsu Ducted Reverse Cycle Inverter Airconditioning with Ambience Air. 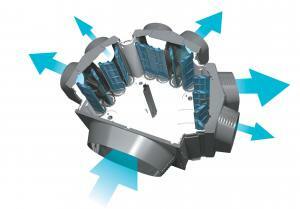 Get a quote now and Save hundreds on Premium Fujitsu Ducted Reverse Cycle Inverter Airconditioning with Ambience Air. Contact us for a free in home quote on your Fujitsu home comfort solution and save hundreds on added value specification upgrades ensuring your new Fujitsu Ducted system is most energy efficient using the latest technology advanced components ensuring perfect temperature in your home or office today. During this sale Ambience Air have packaged up “OUR BEST EVER” Fujitsu Premium Inverter ducted reverse cycle comfort solution and right now you can invest in added value savings across the entire ducted range. Bulk container load of Premium Fujitsu Ducted Inverter machines – Added value savings up to $500 rrp (*Limited numbers available). 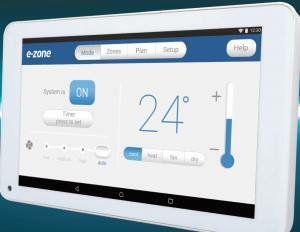 Ezone smart tablet Control system upgrade – Added value savings up to $300 rrp (*Limited numbers available). Excess Stock incentives with additional savings – Added value savings up to $200 rrp (*Limited numbers available). Total added value savings for a limited time only of up to $1,000 rrp*. Enjoy the Latest technology with the E-Zone Smart Control System. Contact us for a free in home quote on your Fujitsu home or office comfort solution and save hundreds, if not thousands whilst stocks last. FUJITSU COOL FINANCE – WHY WAIT? – OWN YOURS NOW! • Purchase any Premium Fujitsu Ducted Inverter Air Conditioning System from Ambience Air during the promotional period. • Why Wait? Own Yours Now and follow the four easy steps below and prepare for all year round comfort in your home for many years stating now. STEP 4 – Simply click here to contact your nearest Ambience Air store or Comfort Expert you have been dealing with once approved and confirm your Fujitsu Ducted comfort solution along with booking your installation day from there. 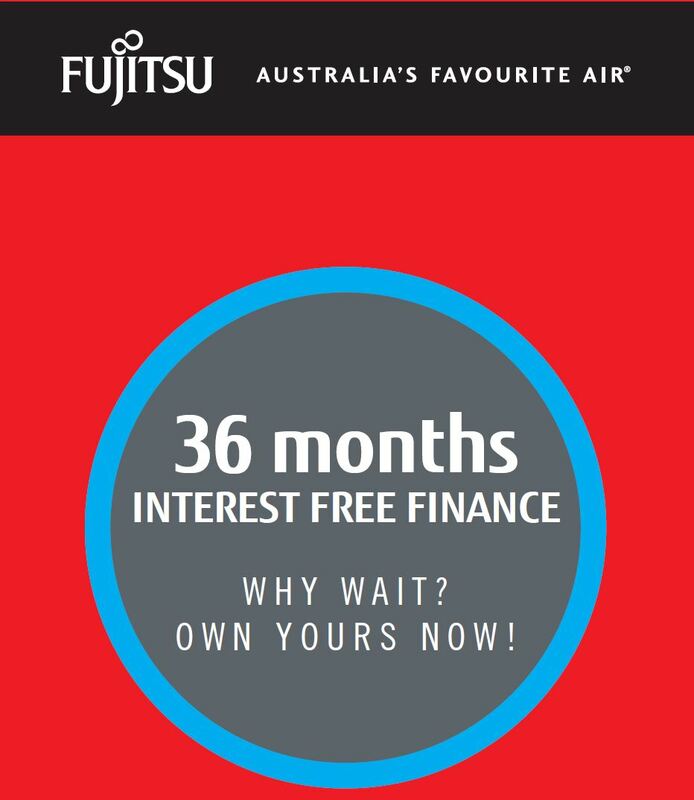 You can always Get a free quote from our friendly sales team first and find out more about the FUJITSU 36 MONTHS INTEREST FREE FINANCE. It takes around 15 minutes to apply and get approved for our INTEREST FREE FINANCE so take the next step and Click here to APPLY NOW! 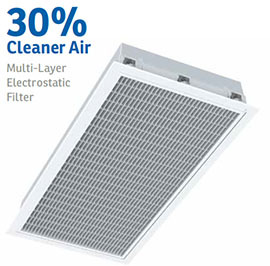 Whether you are building, renovating, replacing your existing air conditioning system, upgrading from evaporative cooling to ducted reverse cycle heating and cooling, or living in your home without a comfort solution, Ambience Air is a “WA’S LARGEST SELLER OF FUJITSU” awarded and with our huge buying power will save you on anything Fujitsu. Call your local store to find out how much you can save on your new Fujitsu air conditioning system with this month’s special offers whilst excess stocks last. We have easy finance packages from 6 – 48 months to suit your individual needs so don’t delay, own yours now and take advantage of an affordable finance solution today. Click here to get pre-approved now. 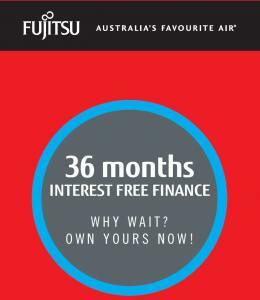 We are clearing all excess Fujitsu stock this month and offering bonus incentives to win your business. You will save hundreds, if not thousands on Fujitsu during our excess stock sale so don’t miss out. Call us now. Call to book your free in home consultation and take this opportunity to save on your Fujitsu comfort solution today. Either visit one of our conveniently located showrooms with your home / office plans or call your nearest store for your free in home consultation and we guarantee to save you hundreds, if not thousands off your new Fujitsu reverse cycle air conditioning system today. 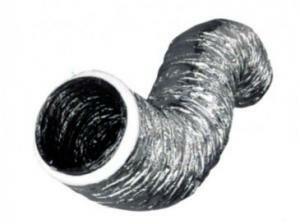 Call us now on 1300 262 436 all areas or contact us today.